However, most of these are loaded with dangerous chemicals, whose names are completely unknown to us. Despite these harmful ingredients, many products are released without being previously tested properly. Therefore, to avoid the health risks of such commercial products and get rid of skin blemishes, you should make your own facial scrub. 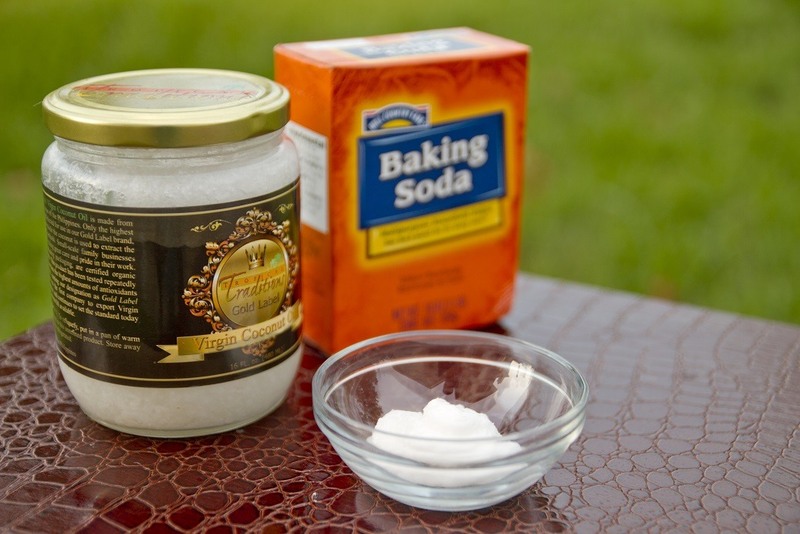 It contains two ingredients: baking soda and coconut oil. Coconut oil is one of the most beneficial natural oils you can use, as it has powerful antimicrobial, moisturizing, and antibacterial properties. 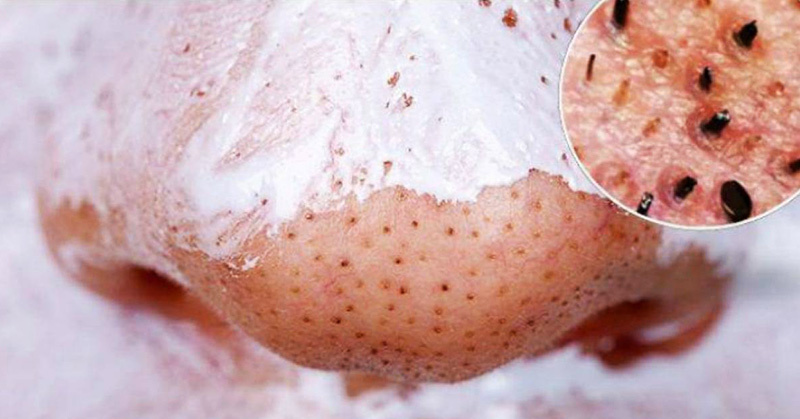 It will clean the face and eliminate pimples. Moreover, this healthy oil treats various skin conditions, including psoriasis and eczema. Baking soda is a strong face exfoliator, which will help you eliminate blackheads, soothe sunburns, fight various skin conditions, and soften the skin. In a smaller, shallow jar or another suitable container, mix the ingredients until you get a homogeneous mixture. Use it to scrub the face as you usually do, and you will experience amazing benefits!